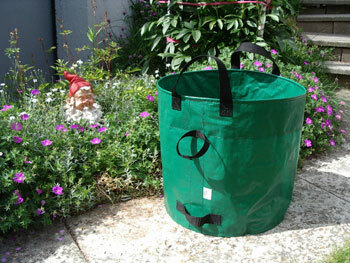 Our Garden Range (Green) Veggie Harvester Measures (15" in Diameter X 14 1/2" High) This small multi purpose garden bag is perfect for harvesting, weeding or just to carry your tools around the garden. Rolls up small for storage when not in use. 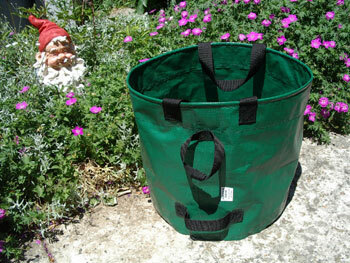 Our Garden Range (Green) Garden Tote measures (181/2" in Diameter X 181/2" High). 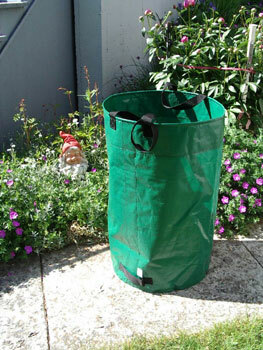 This is our most popular multi purpose garden bag which rolls up small for storage when not in use. 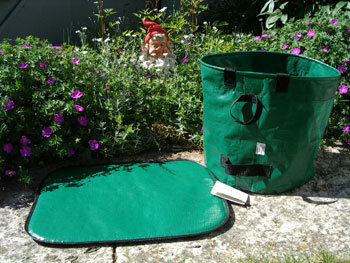 Our Garden Range (Green) Garden Barrel measures (181/2" in Diameter X 30" High). This product is great for heavy pruning, or collecting leaves, grass etc. It rolls up small for storage when not in use. 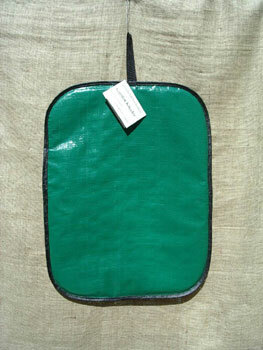 Our Garden Range (Green) Kneeling Pad measures (18" in X 24"). It's waterproof and large enough to cover your whole shin when you are working in mud or on wet grass keeping your clothing dry. Veggie Harvester / Garden Kneeler Combination. For a special gift give this specially priced combination of our multi purpose veggie harvester and our large waterproof kneeling pad. See above for individual product specifications.